Wellness, Nutrition & Vitality Detox. Have you got 3 stone + To lose? Perhaps you have been injured or had a baby? Post Menopausal / Lacking energy / mid section weight gain / Motivation? 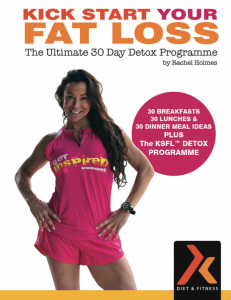 *** Have you lost your fitness & nutrition mojo? *** Do you want to workout but not ready for the really High Impact Hiit Workouts? *** Do you need to take it all back to basics? *** Have you a more inches to shift? *** Have you recently had a baby, got joint problems or need to start from basics with your fitness? *** Would you prefer to really make life changing habits over 28 days? *** Want a step by step – day by day approach? Kick Start is perfect for you. 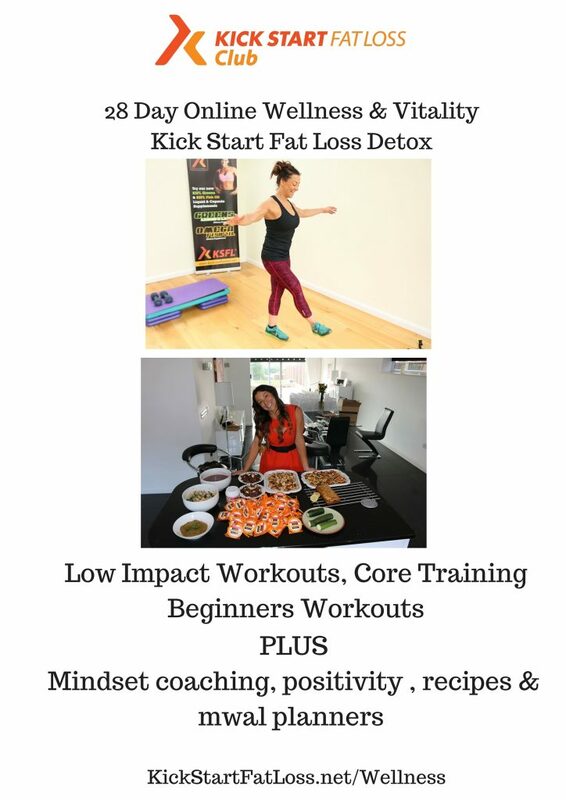 Private Kick Start Coaching & Motivation Facebook group. I post daily with tips, inspiration & updates to guide you through.